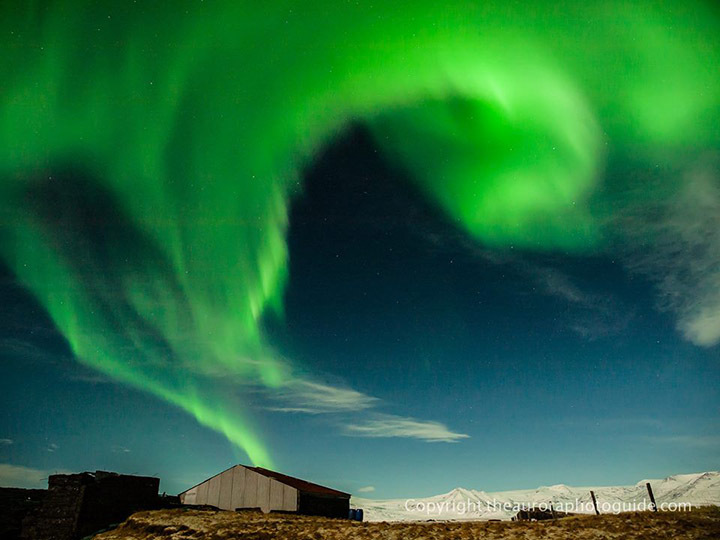 The Northern Lights are among the most spectacular phenomena on earth. In winter time, full of sheer power and raw beauty. Northern Lighsts in south-west Iceland. First we check the weather forcast and find the best option. Departures: Start at evening from your accommodaton in Reykjavik. Price: €69 - Minimum 2 pax. Jeep: Reykjavík - Aurora Borealis - Northern Lights. This tour is private and weather dependent, sightings are not guaranteed. Driverguide.